A recent analysis of more than 200,000 people showed that those who ate a little bit of cheese every day were less likely to develop heart disease compared to those who rarely or never ate it at all. The researchers from China and the Netherlands examined data compiled from 15 previous studies where most of the participants were tracked for at least 10 years. Overall, those who ate more cheese had a 14 percent lower risk of developing heart disease and were 10 percent less likely to have a stroke than their cheese-averse peers. But experts warn that the findings were not linear - meaning the study does not advocate eating enormous quantities of cheese. 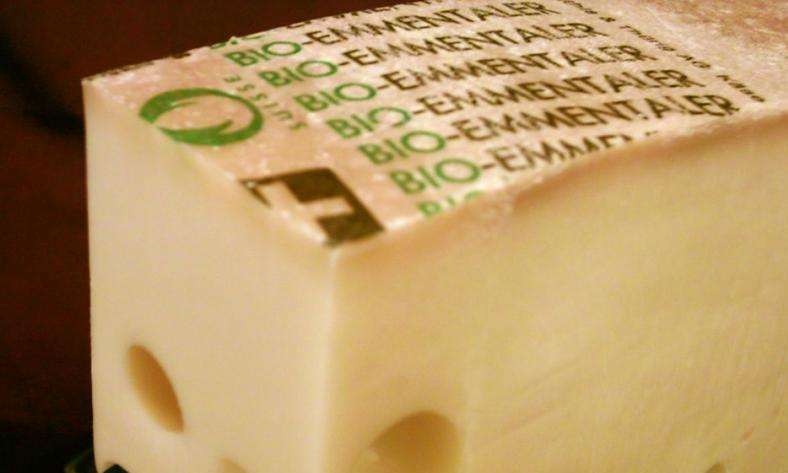 People who seemed to have health benefits from cheese ate about 40 grams a day or, a square the size of a matchbook. "This is not the same as eating a big slice of cheesy pizza every day," director of aortic surgery at Ichan School of Medicine at Mount Sinai Medical Center, Dr. Allan Stewart, who was not involved in the study, told Time. "(But the findings were) certainly different from what people might expect." The dairy product contains healthful ingredients like calcium, protein and probiotics, said the authors of a new study, published in the European Journal of Nutrition. But cheese, like other milk-based products, contains high levels of saturated fat - which can cause high cholesterol and an increased risk of heart disease. In the study, cheese was only found to have an association with lowered health risks, not a direct cause and effect. The link might be because people who eat cheese daily are already healthier or because they have disposable income, the researchers said. But the good might outweigh the bad with cheese. "Cheese can be high in probiotics, which tend to put you in less of an inflammatory state," Stewart said. "There is some evidence that cheese - as a substitute for milk, for example - may actually have a protective effect on the heart. No one's saying you should definitely go out and eat 40 grams of cheese a day. But on the upside, a bit of cheese on a cracker doesn't sound unreasonable."